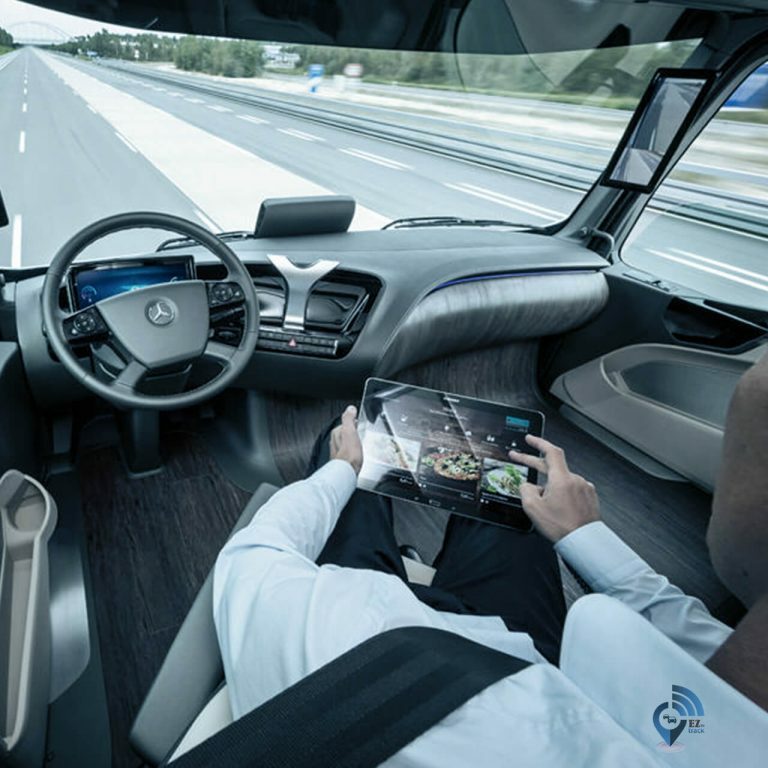 What does autonomous trucks mean for companies? 2017 is expected to be the year of the autonomous trucks. This can mean improved truck transport, optimization of the fuel spends and increased safety. This invention in the transportation industry will bring a lot of changes for the businesses that rely on their fleets. In few years, from economic point of view, is expected for many companies to turn on autonomous fleets. 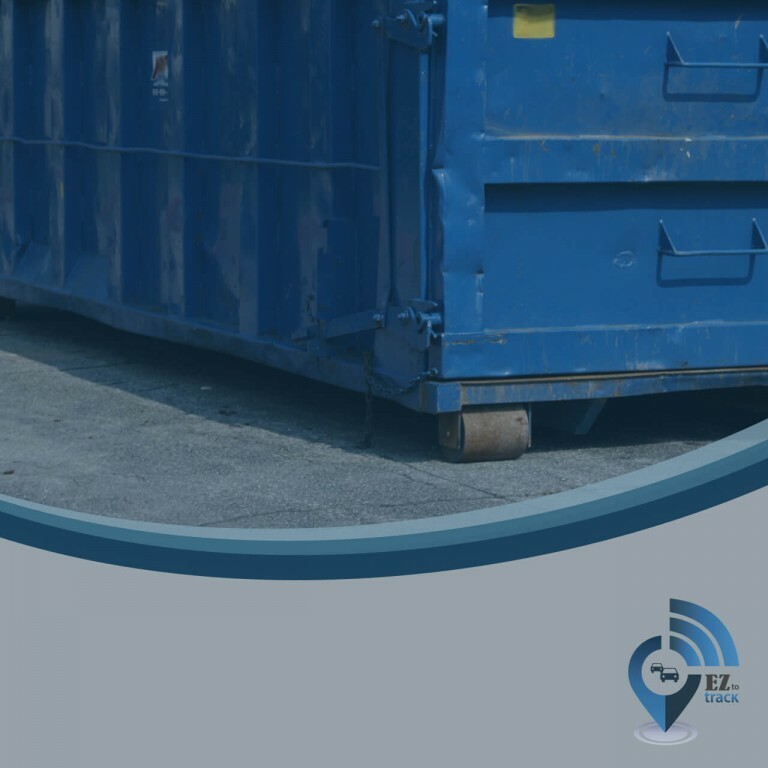 Waste and assets management companies such as portable toilet suppliers, junkyard vehicles and tow trucks, garbage collection services with roll-off dumpsters must run well-organized, productive fleets. Fleet managers should help their drivers improve their habits, reduce insurance costs and save on fuel. This way, companies’ fleet can be more efficient, and they can serve more customers and have more time to focus on other areas of the business. Fleet Management Software can help make your fleet more effective and efficient in many ways. 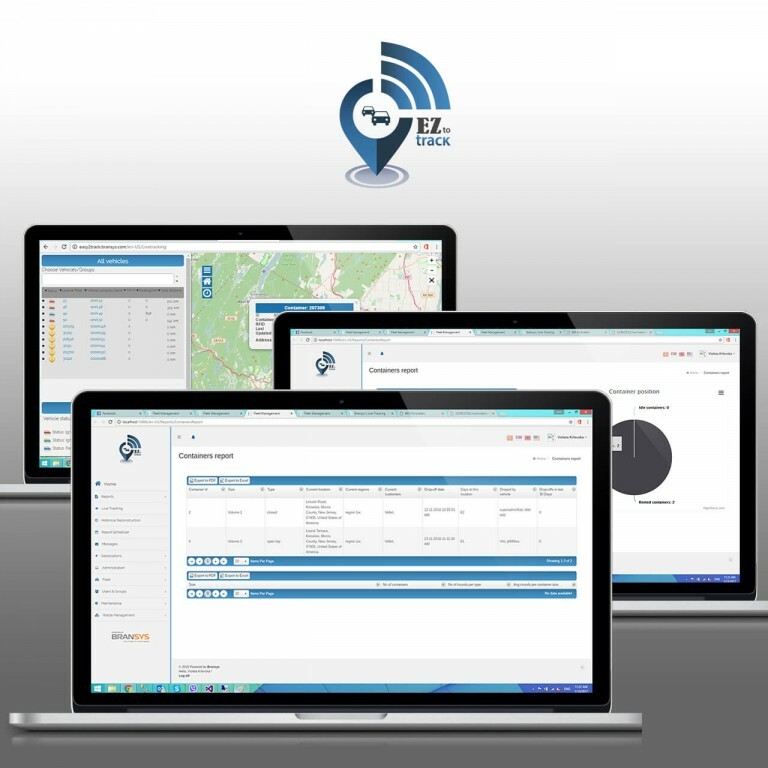 But, at the same time Fleet Management Software can look like a lot to take on at once for fleet managers.